Like a bouquet of exotic flowers, her stories are varied and full of surprise, starting out with mundane situations and then turning strange . . . 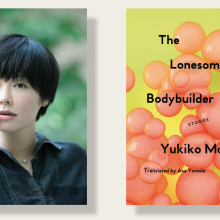 It takes skill to pull off magical realism—and Motoya is up to the task . . . Readers who still enjoy fiction for sheer entertainment should get their hands on these stories.